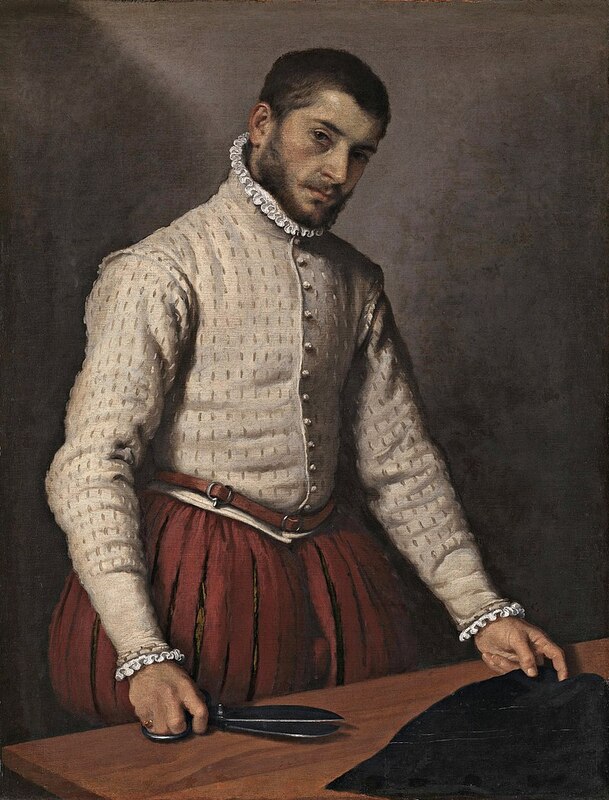 Join the London Renaissance Seminar for an afternoon of new research and inter-disciplinary discussions exploring clothing and accessories in the Renaissance. 1 – 6 p.m., Saturday 20 January 2018 at the Keynes Library, Birkbeck School of Arts, 43 Gordon Square, Bloomsbury. The London Renaissance Seminar (LRS) is a forum for the discussion of all aspects of early modern history, literature, and culture. It meets regularly at Birkbeck School of Arts, 43 Gordon Square. Anyone with a serious academic interest in the Renaissance is welcome and no registration is necessary.